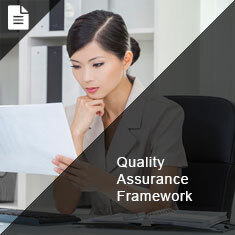 Learn how the Pan-Canadian Quality Assurance Framework (QAF) can help improve policies and practices related to the assessment of academic credentials, both within your own organization and in collaboration with other organizations in Canada. 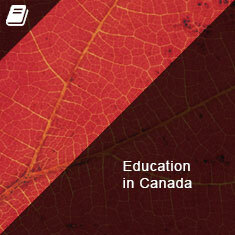 Find information on specific academic credentials issued outside Canada and some possible comparability assessment outcomes within provincial/territorial education systems in Canada. This tool is only accessible to registered members of CICIC's tool box. Use the EVALUATION listserv to obtain feedback from colleagues in the pan-Canadian community of credential assessors to assist in your assessment and recognition process. This tool is only accessible to registered members of CICIC's tool box. 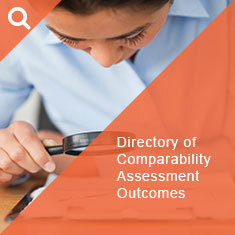 Use the competency profile to support human-resources practices within your organization. 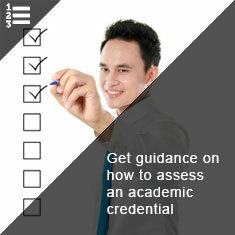 Identifying key competencies will help you recruit and retain top talent in the field of academic credential assessment. Search for terminology and common definitions used in the field of academic credentials assessment and recognition in the Canadian context.